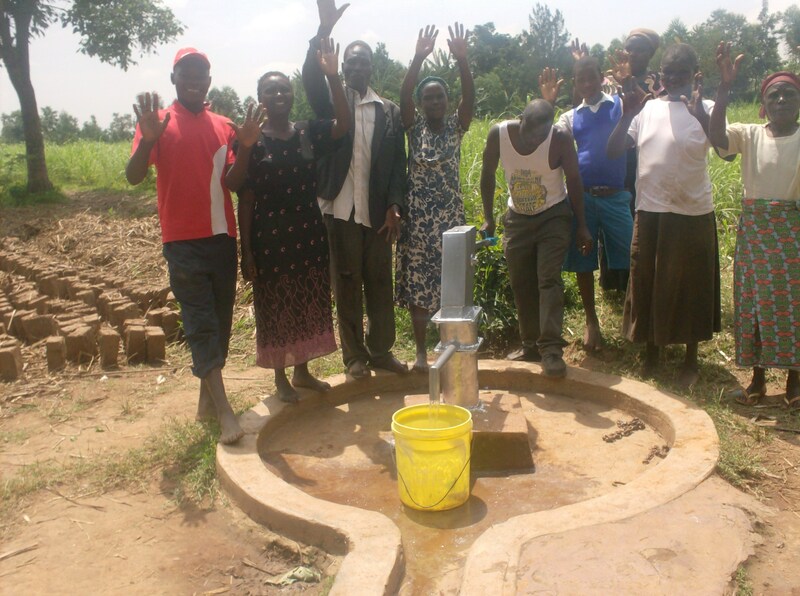 The community at Aleko in Western Kenya is enjoying it’s brand new well. 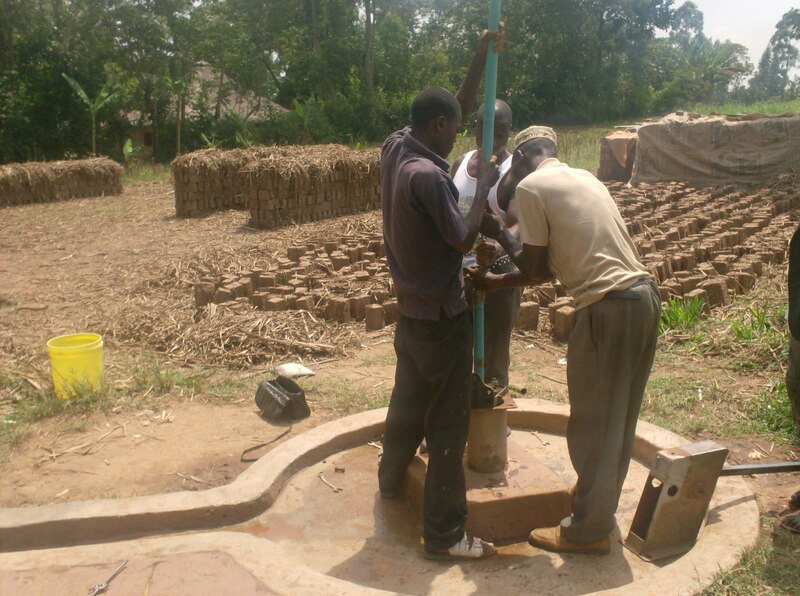 This community well point is serving hundreds of people who, before this well was installed, walked 5km to an unprotected spring. 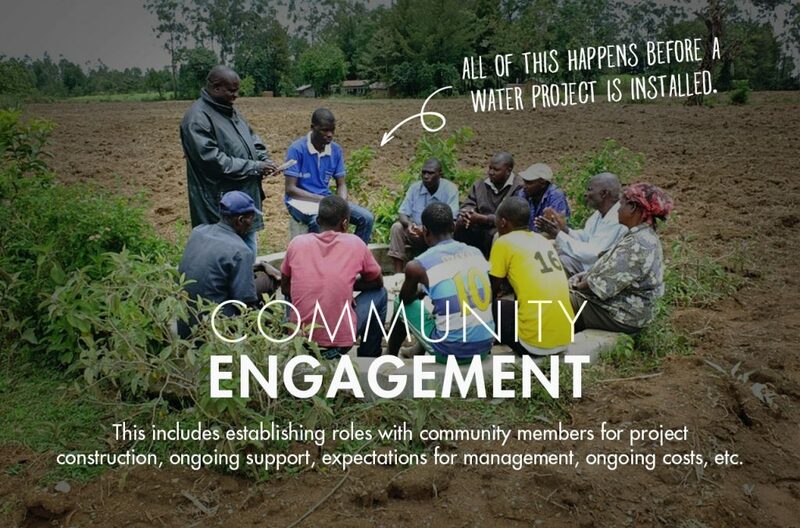 Our on the ground partners – The Bridge Water Project – visited Aleko about 2 months ago and sent us these pictures. Even though we see them all the time, we were once again moved by the huge need so evident in these communities. 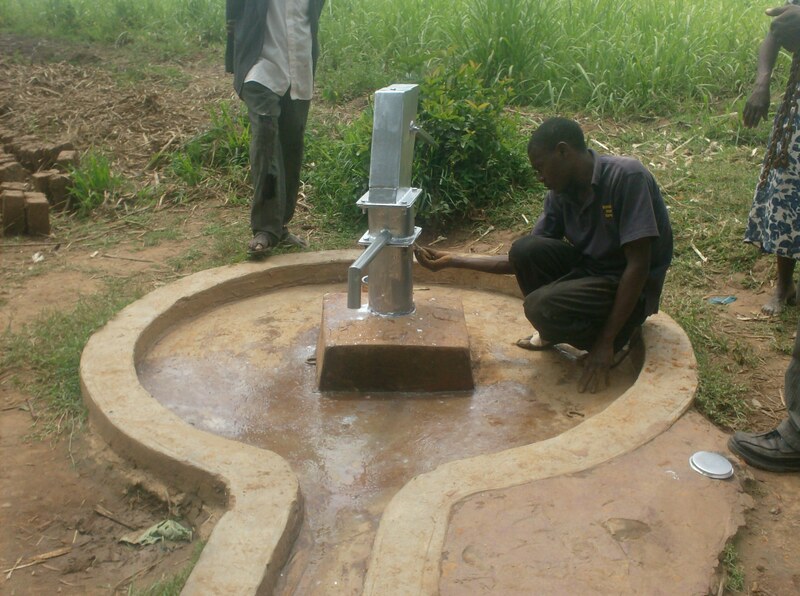 Because of people, just like you, we are able to respond quickly when new communities request a well. We simply could not do any of this work without your help. 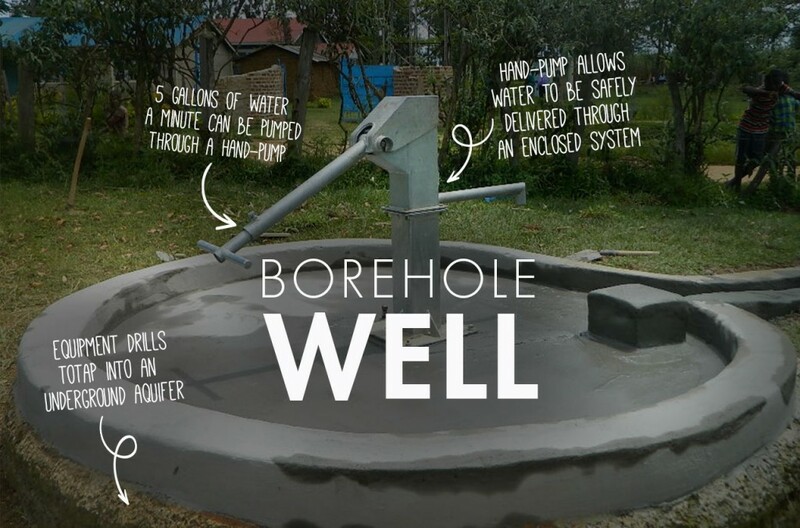 The Aleko well serves nearly 1,000 people in the community. 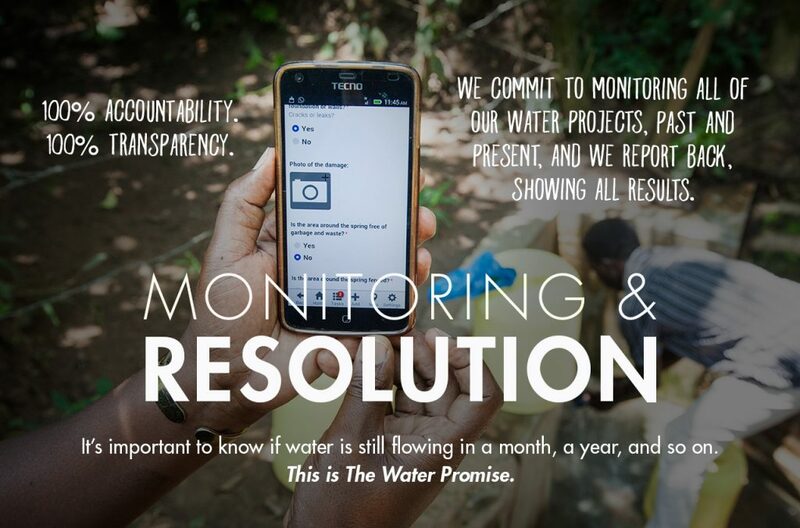 A water committee of 6 men and 4 women has been established to oversee the project going forward. Together with the community, they raised over $300 to cover the initial costs of surveys and permits. 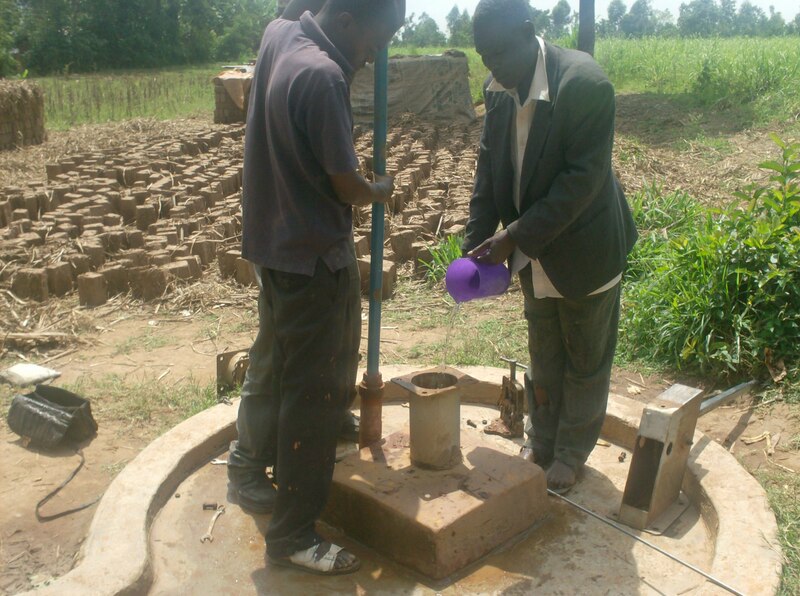 During our teams recent visit to the Aleko, they discover the well to be producing rust colored water. This was the result of poor quality internal parts having been installed by a former drill team (since released). The crew has replaced the internal mechanism with high quality stainless steel rods which are up to our standards. 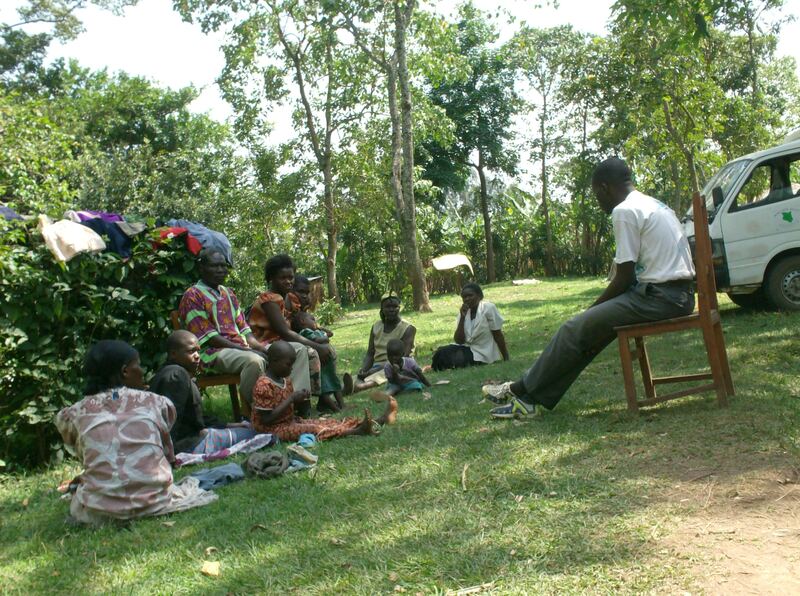 The team recently revisited a former project at the Aleko Community. 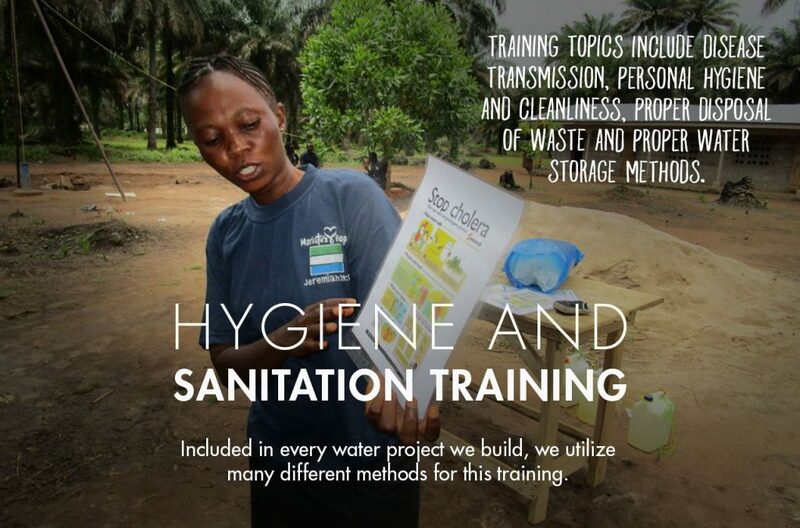 They held an additional sanitation and hygiene training session. While there, the community shared that their ability to construct shelters and buildings had improved as a “side-effect” of having an adequate water supply. 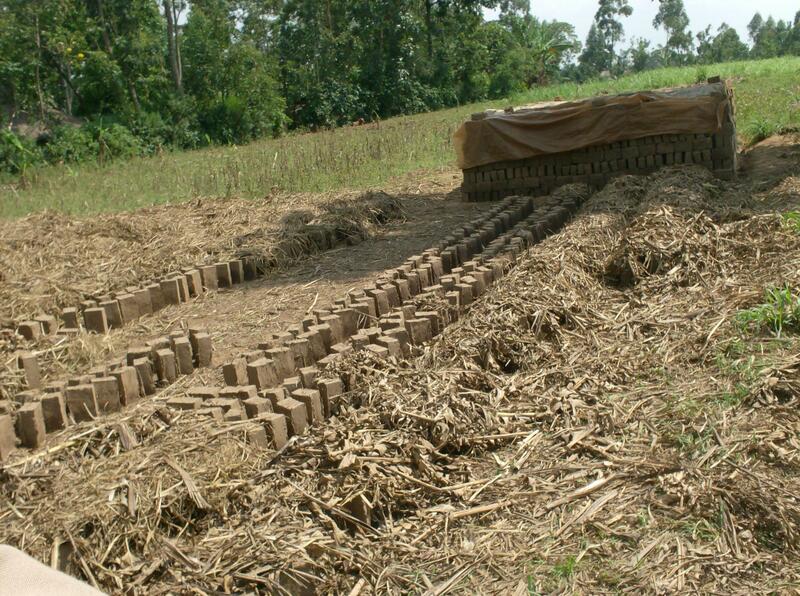 Brick making is much easier with water nearby.